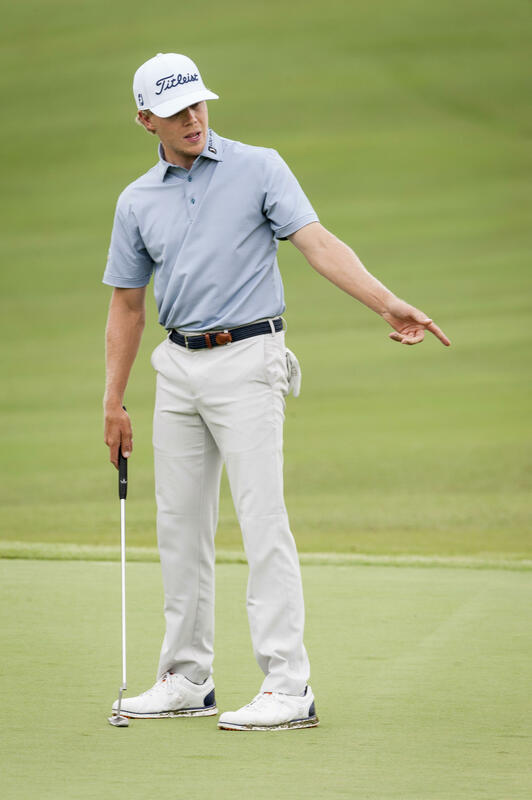 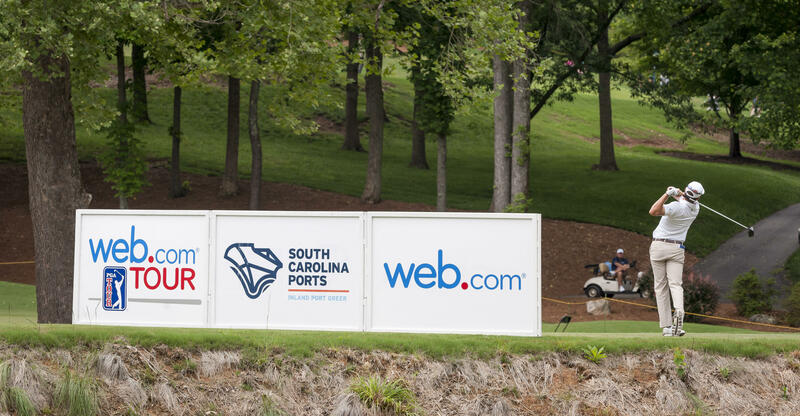 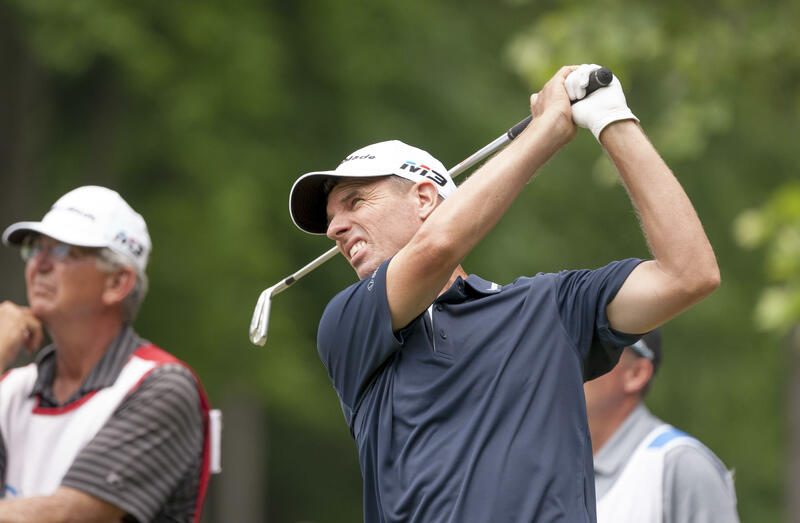 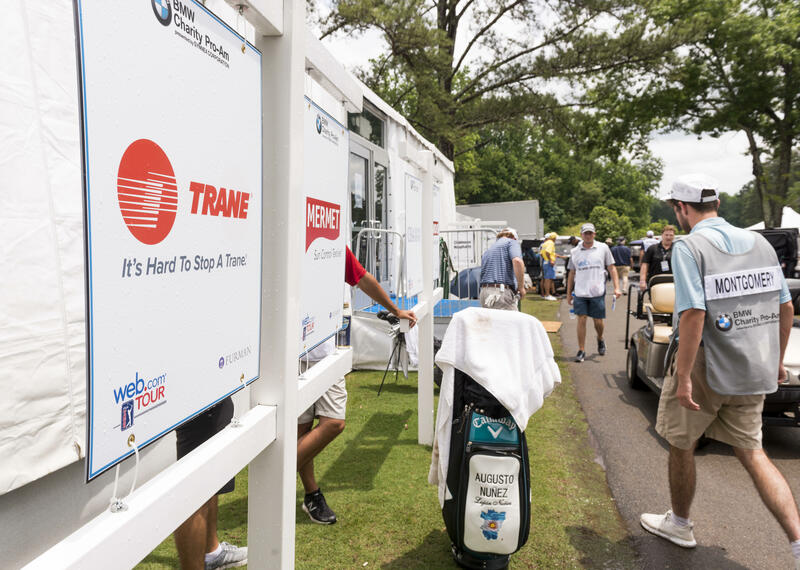 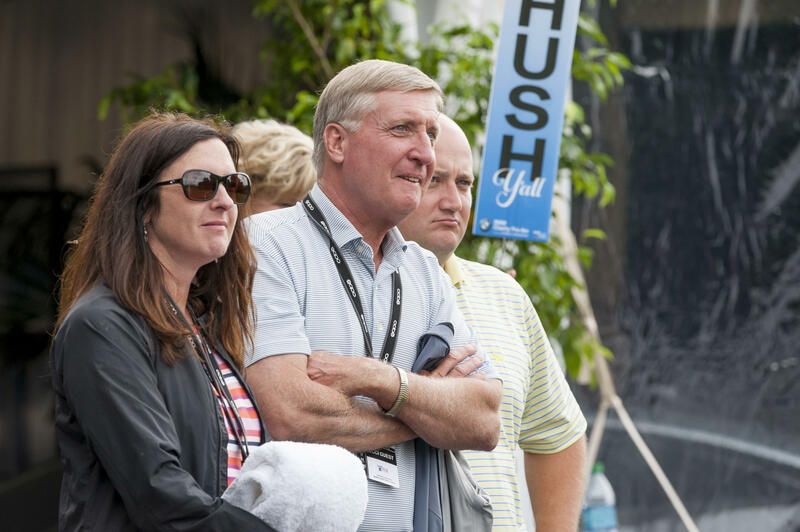 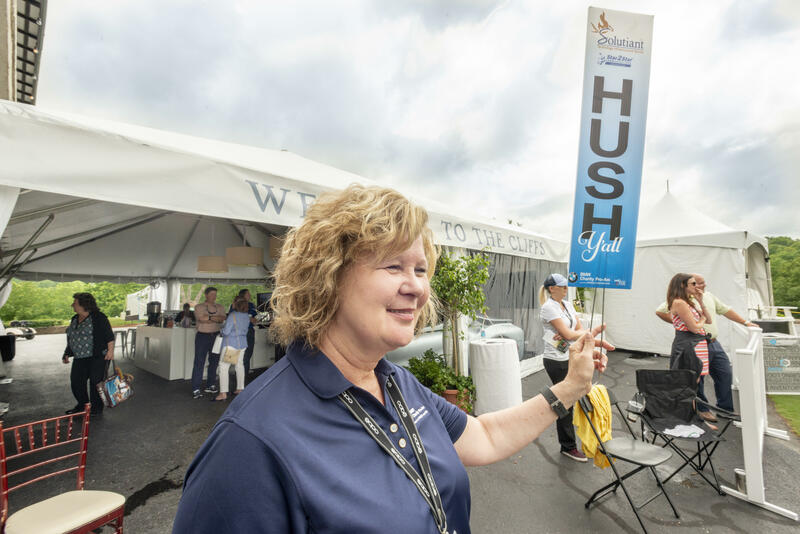 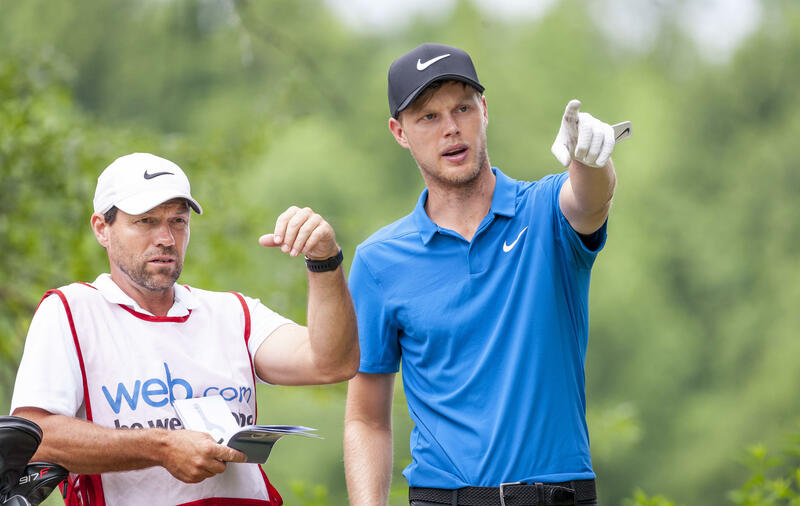 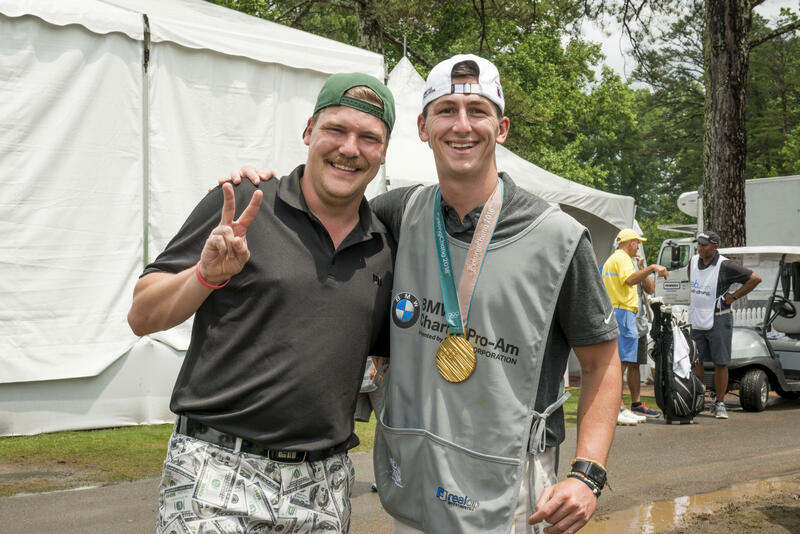 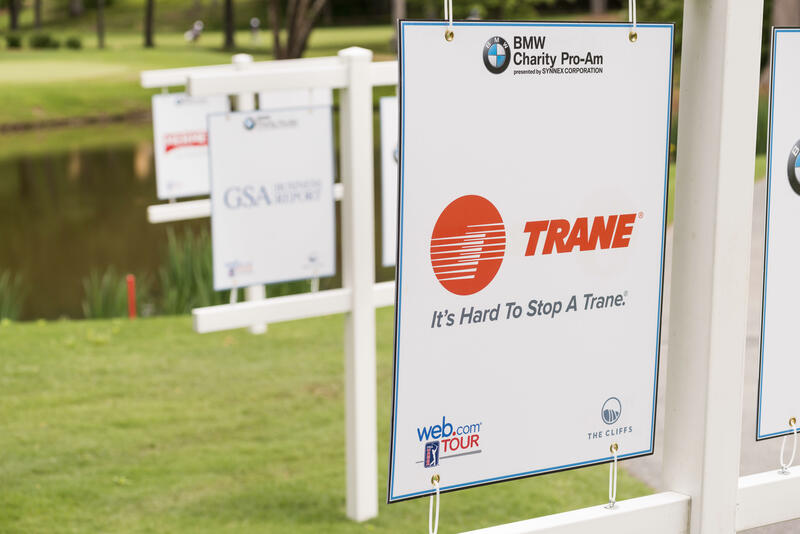 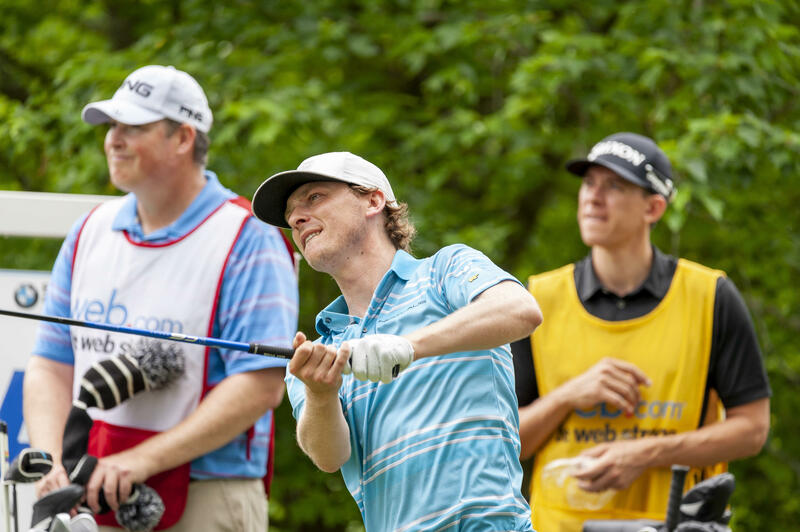 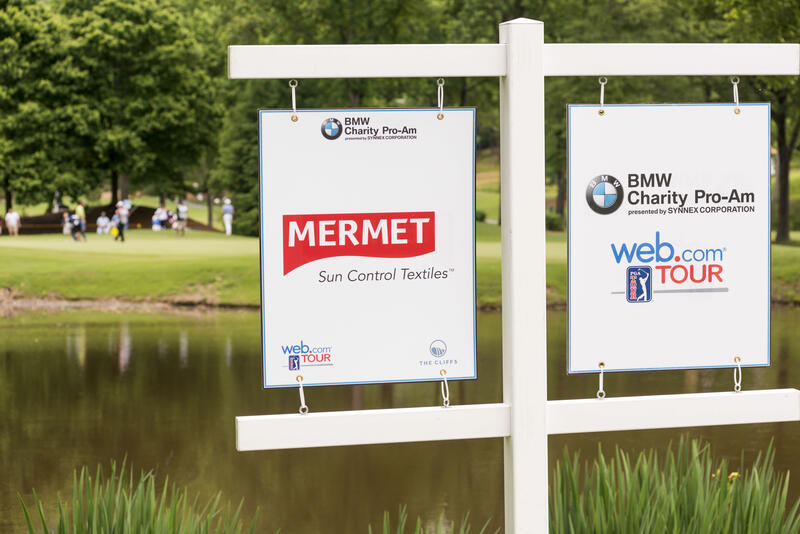 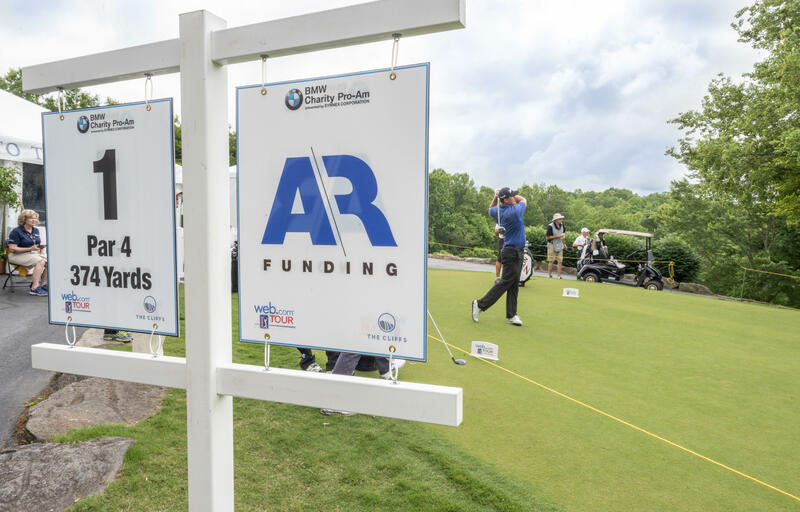 The BMW Charity Pro-Am is the only golf tournament on the Web.com Tour where amateurs and celebrities are grouped with Web.com Tour professionals in a three-day better-ball competition over two golf courses. 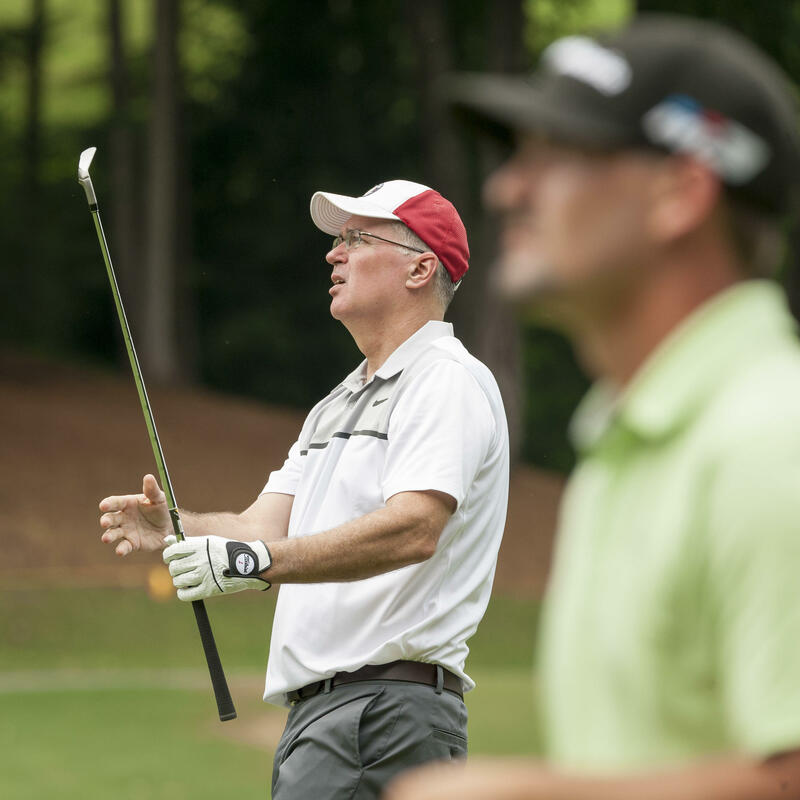 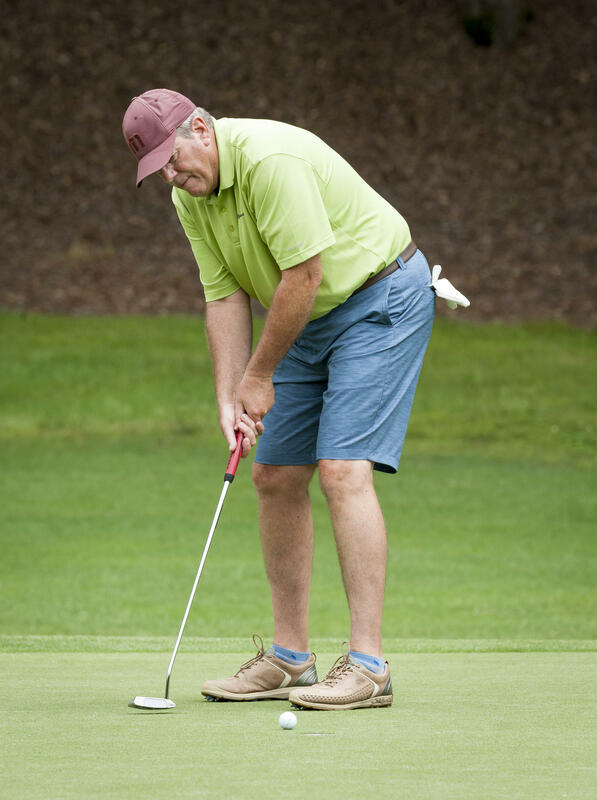 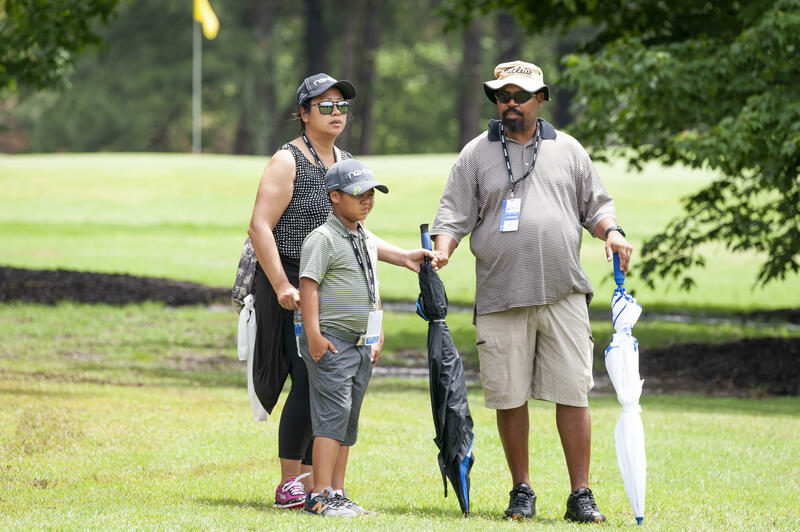 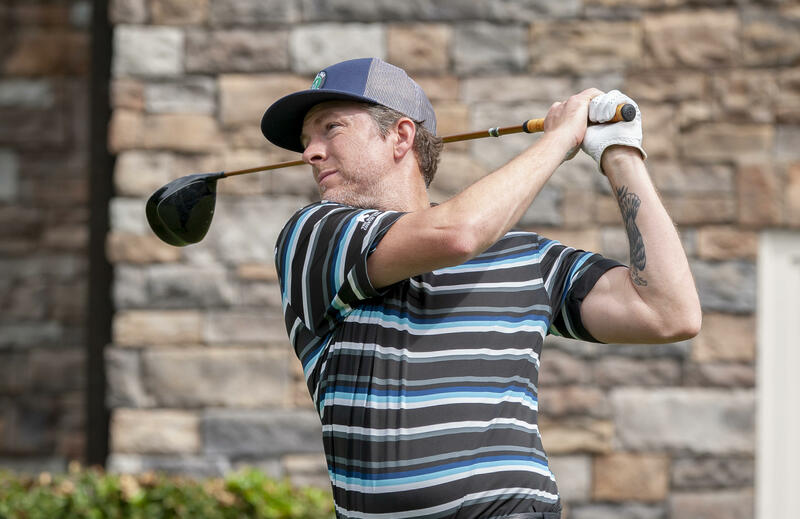 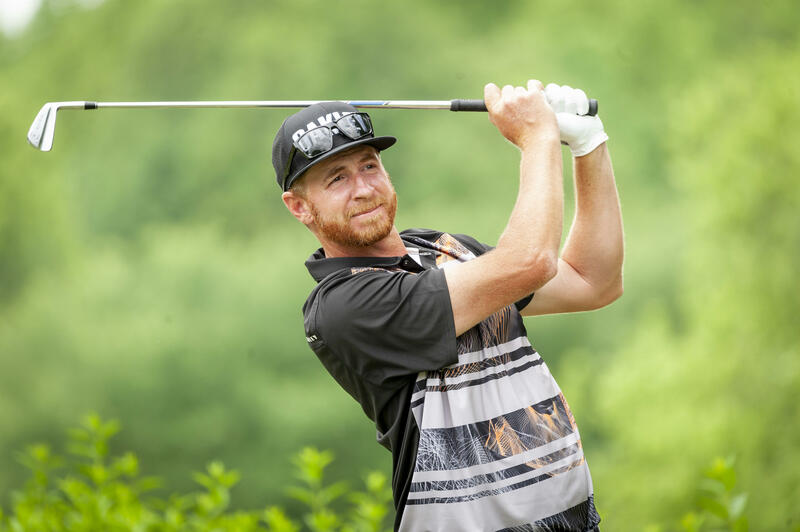 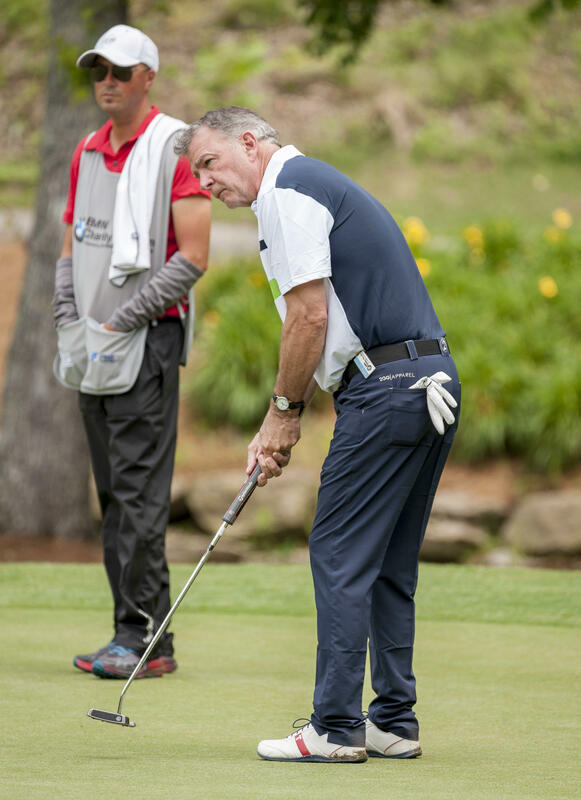 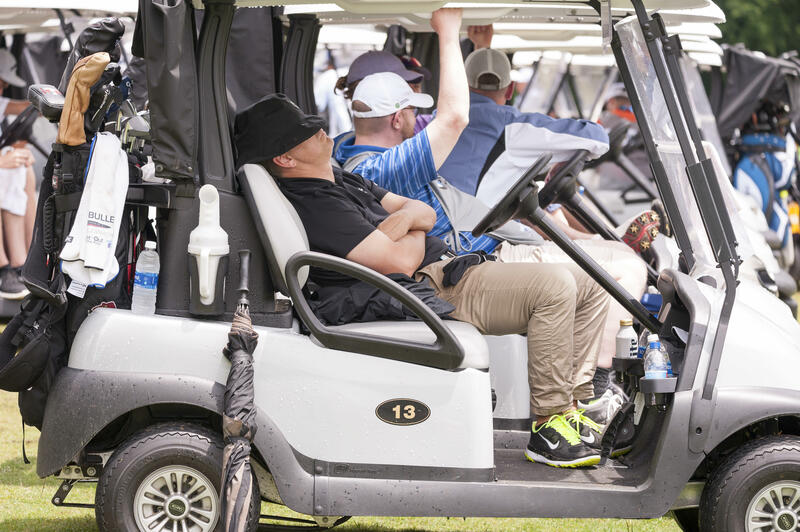 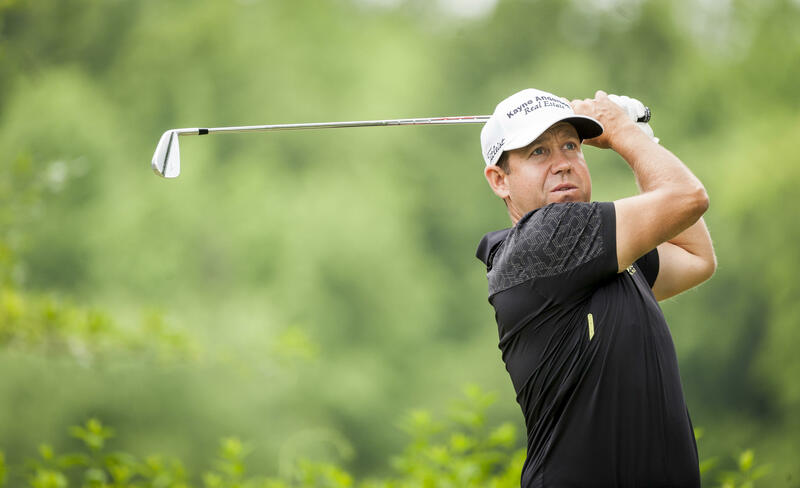 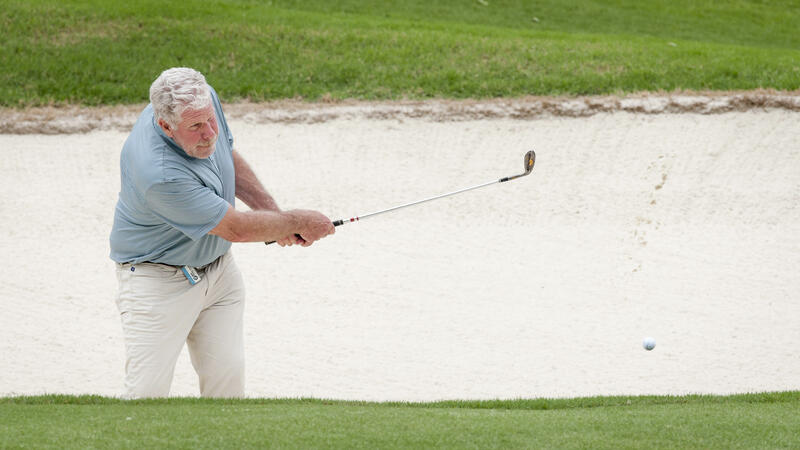 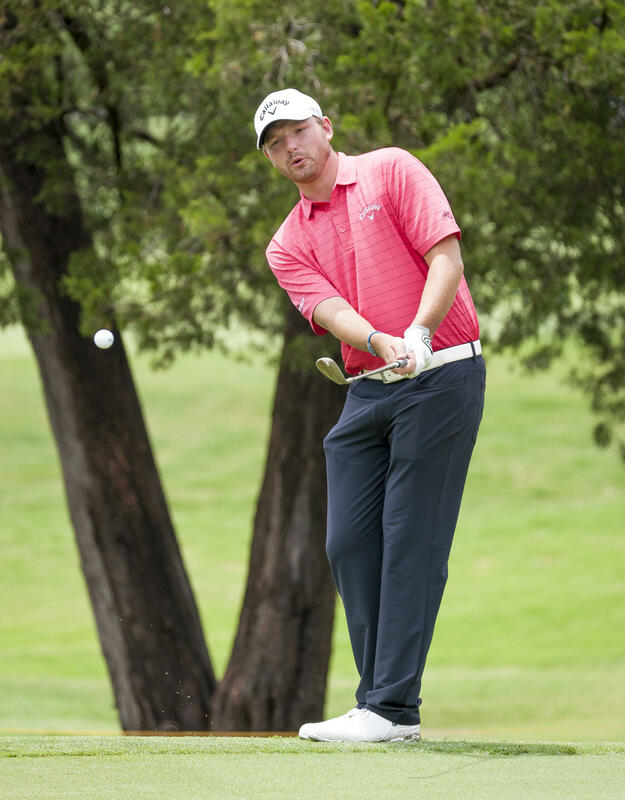 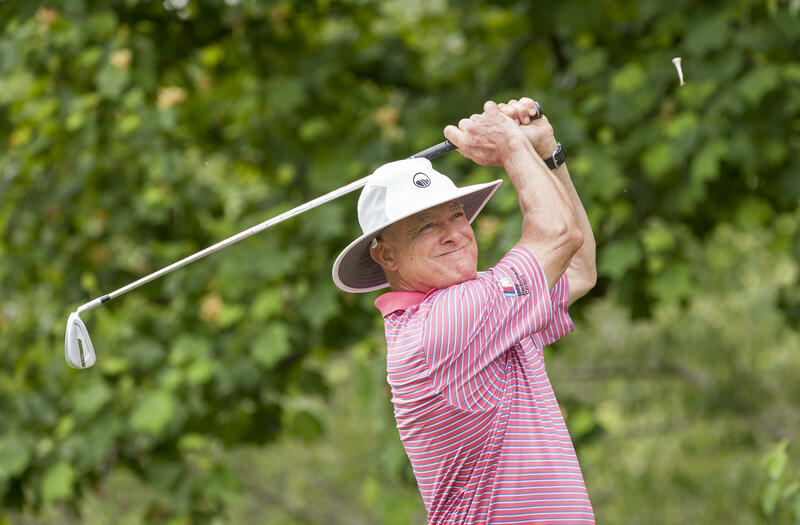 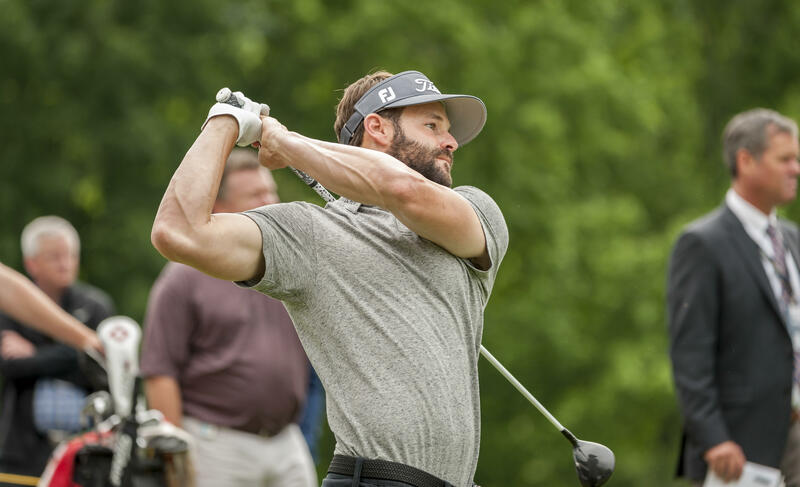 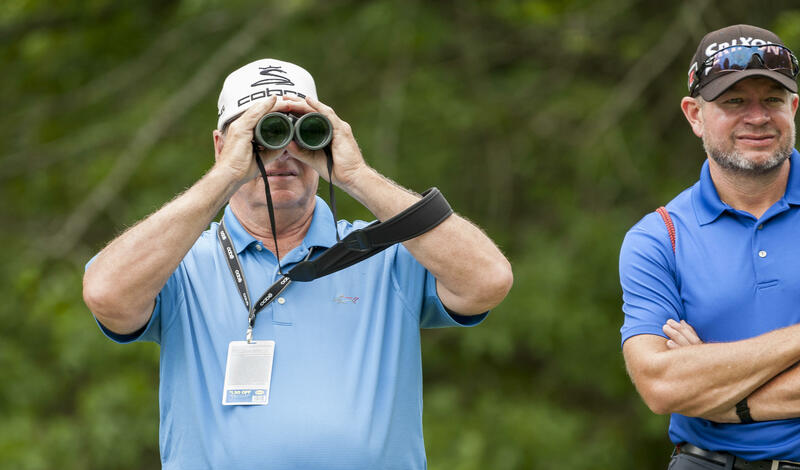 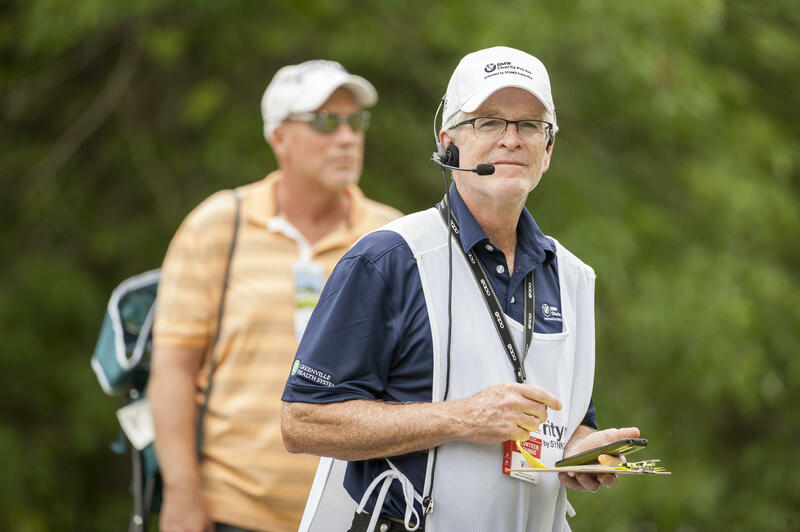 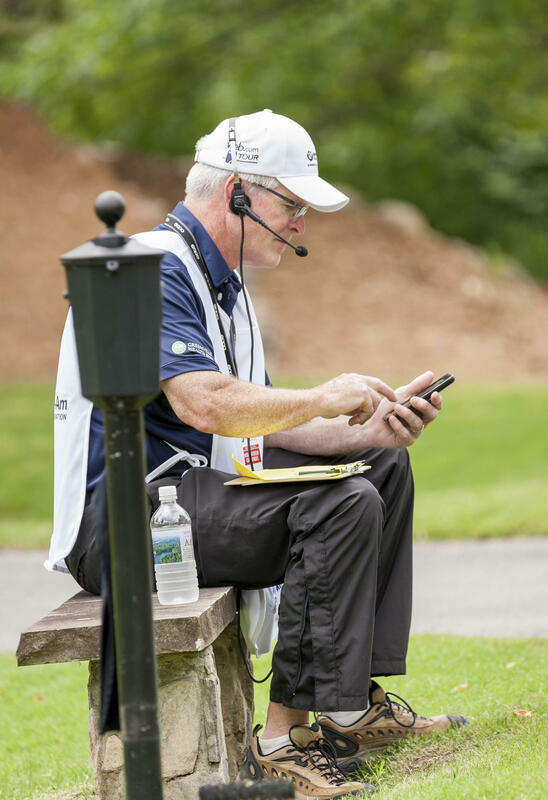 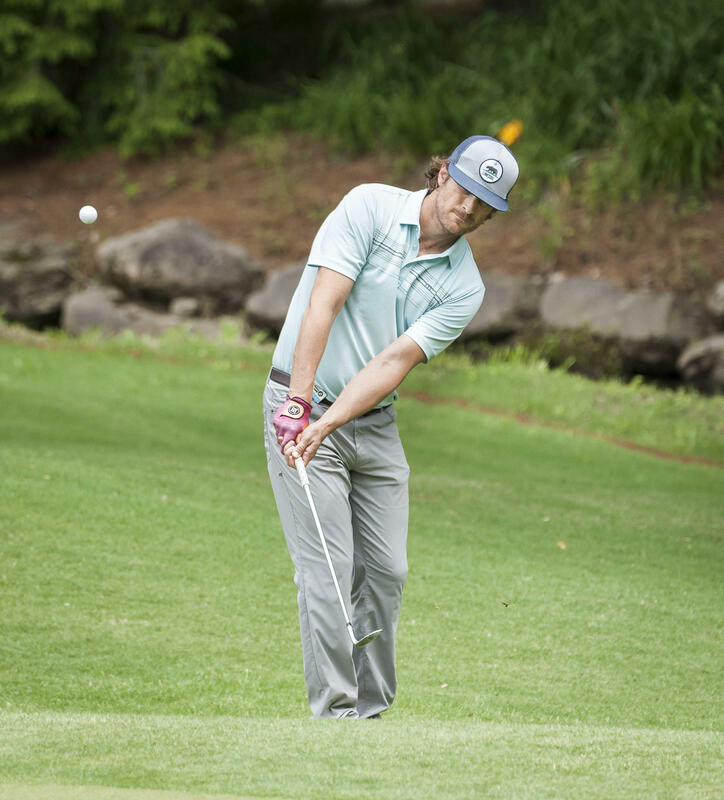 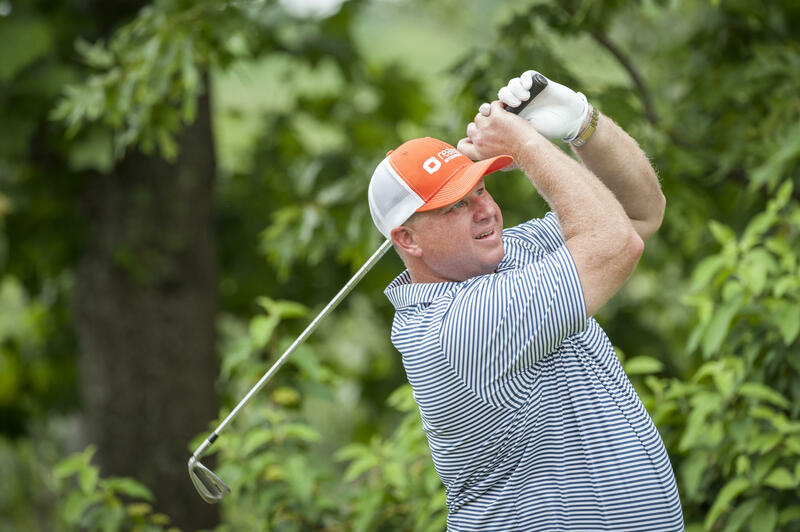 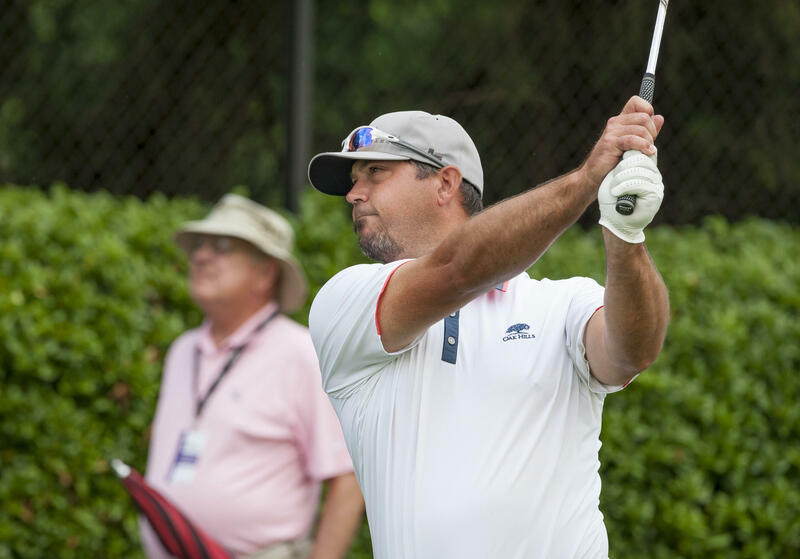 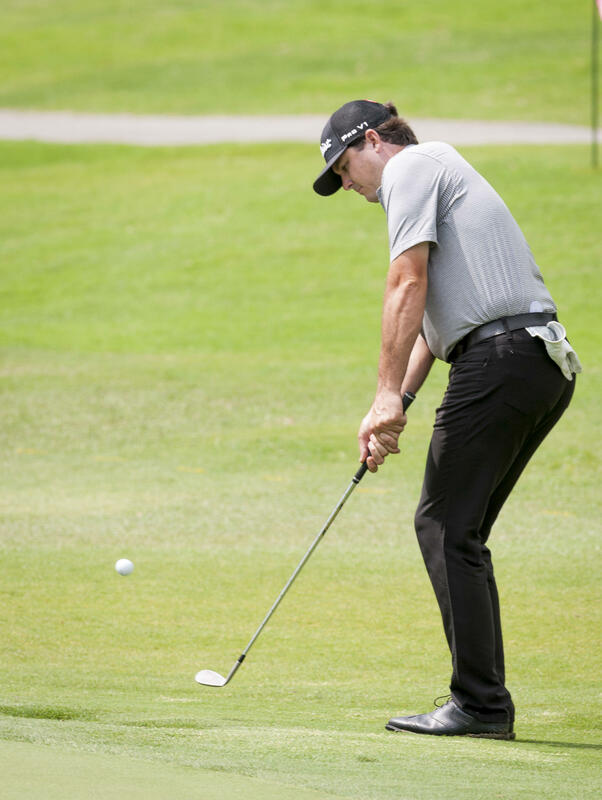 Amateurs, celebrities and pros rotate between two courses, Thornblade Club and Cliffs Valley, on Thursday and Friday (June 6 & 7, 2019) with the 10 lowest-scoring amateur teams and six lowest-scoring celebrity teams advancing to play Saturday’s final round at Thornblade Club (June 8). 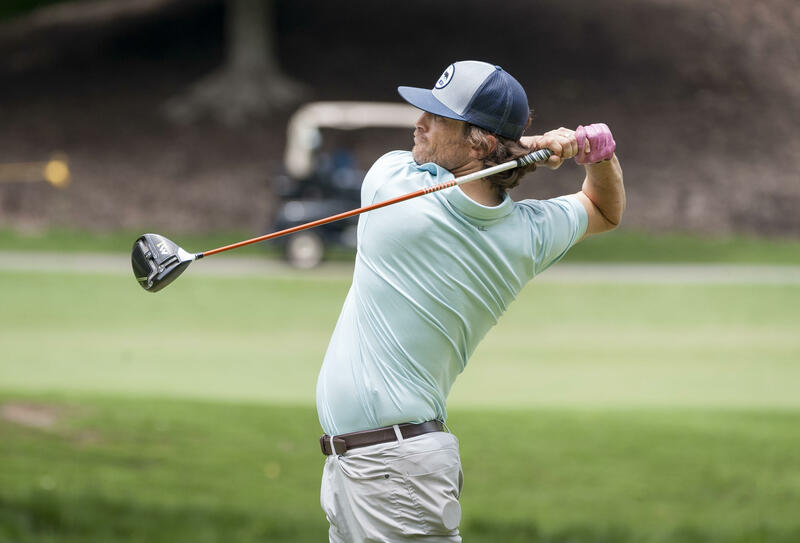 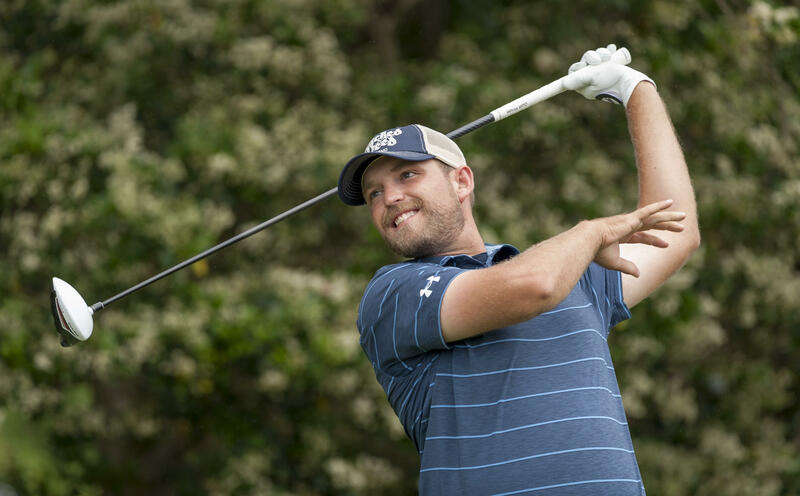 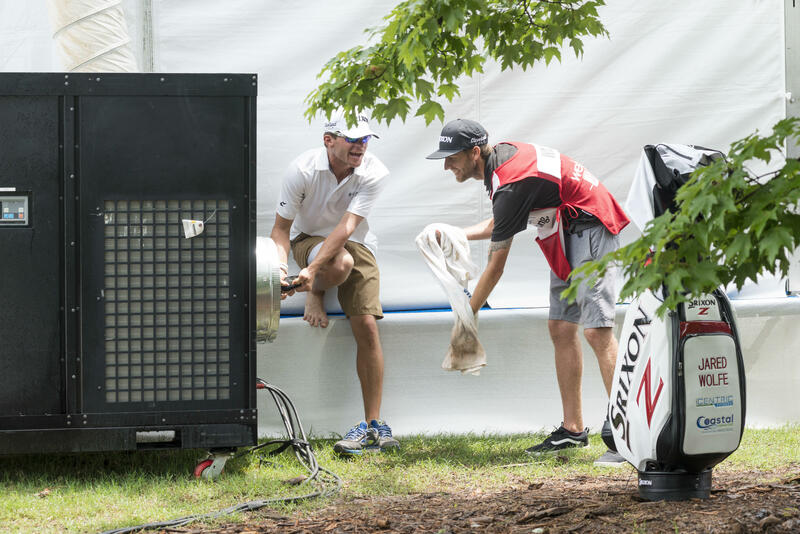 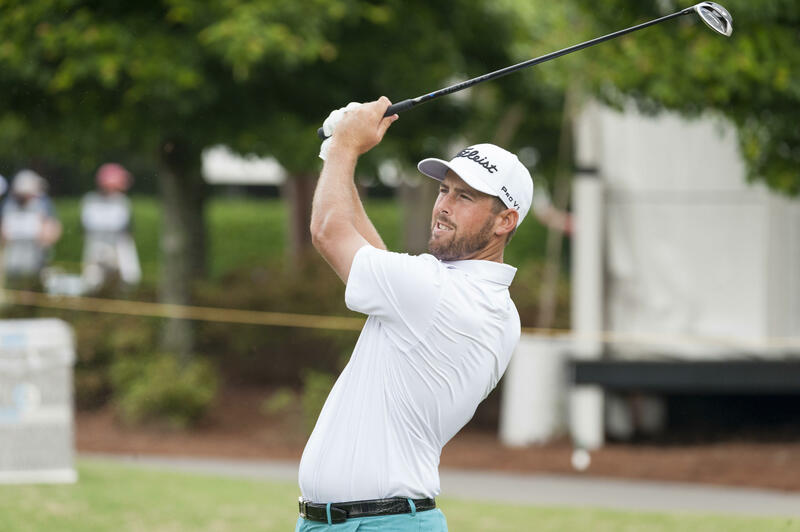 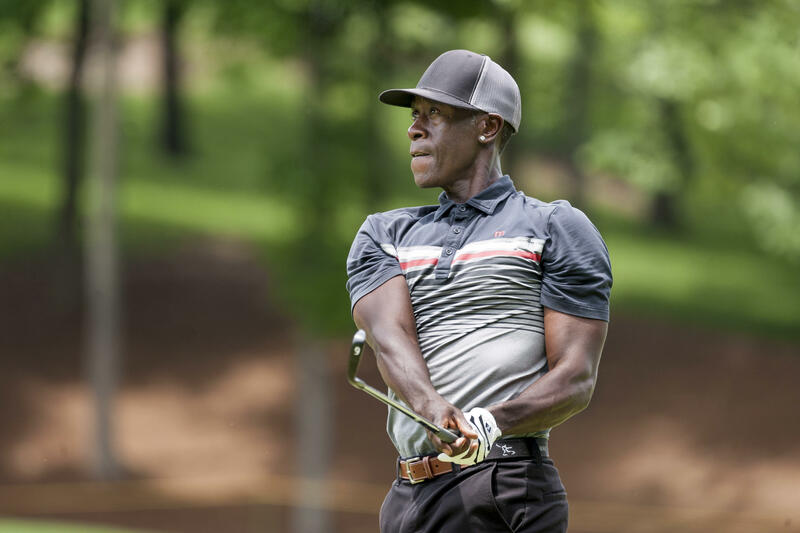 The lowest 65 pros (and ties) play once at each course on Thursday and Friday (June 6 & 7) with the 10 lowest-scoring pros advancing to the final round of play on Sunday (June 9) at Thornblade Club. 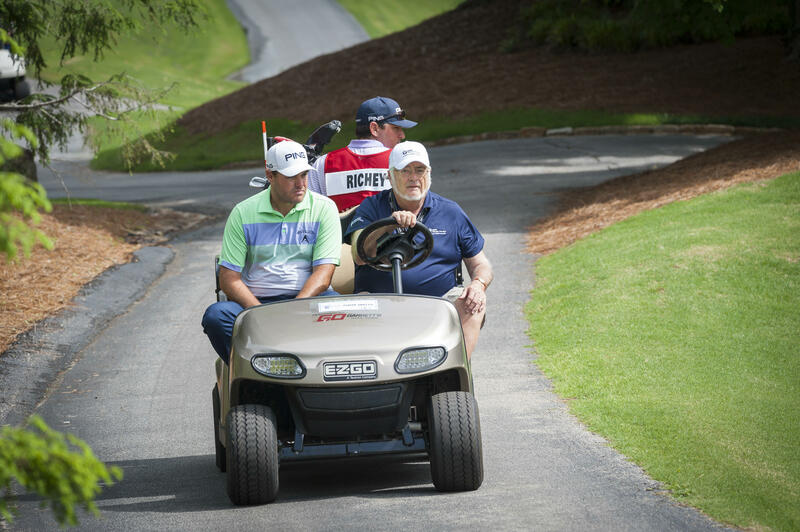 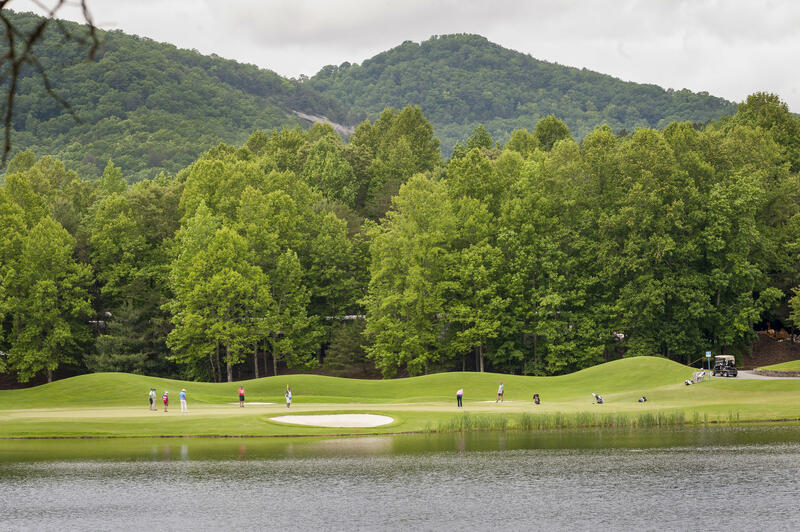 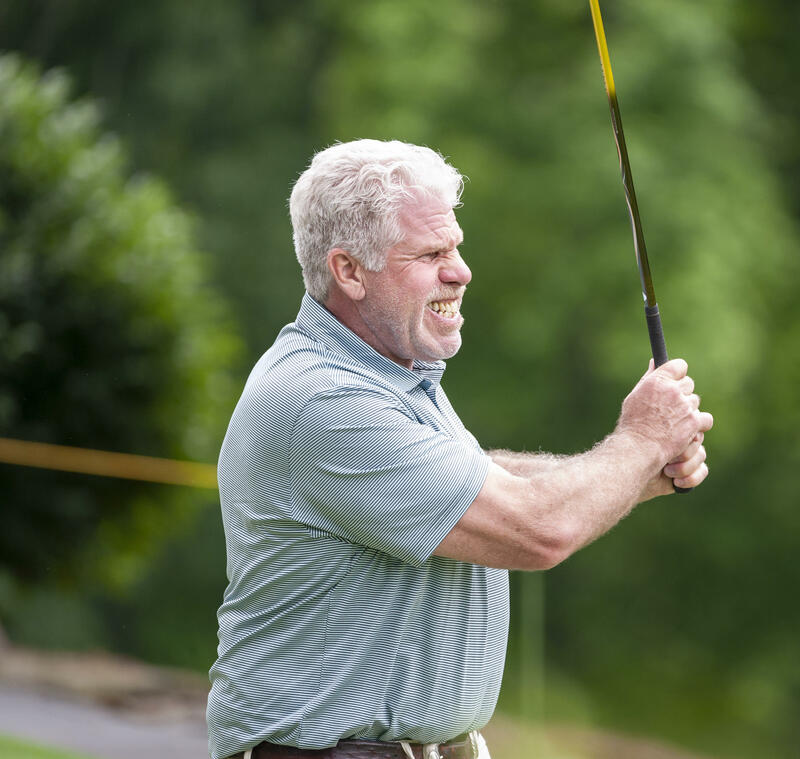 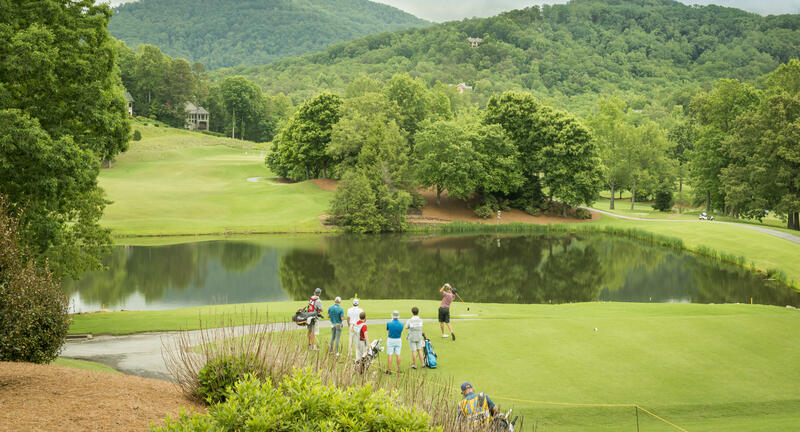 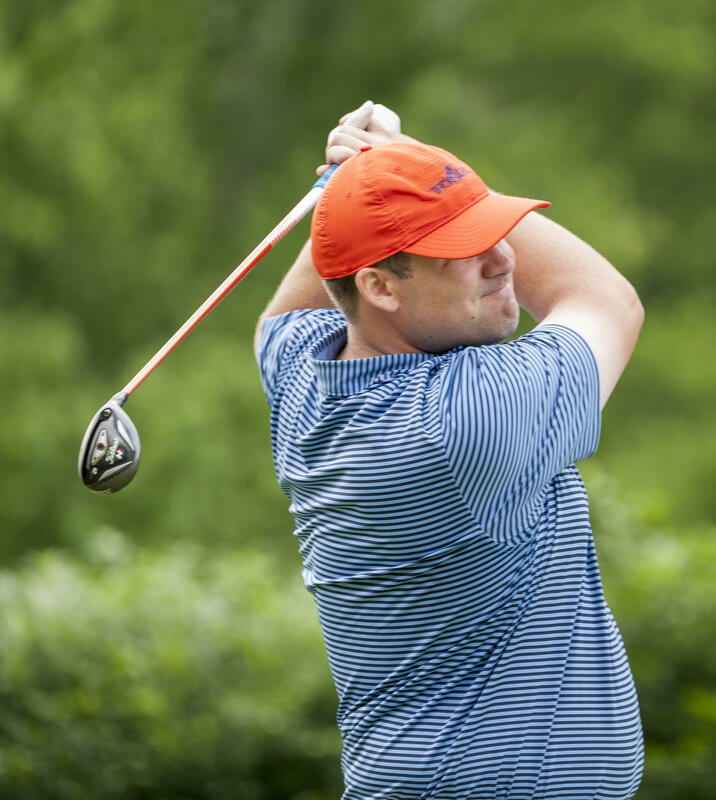 New for 2019, the tournament format is being modified to feature an amateur and celebrity cut at the conclusion of 36 holes after all contestants in the field complete 18 holes on both Thornblade Club and The Cliffs Valley courses. 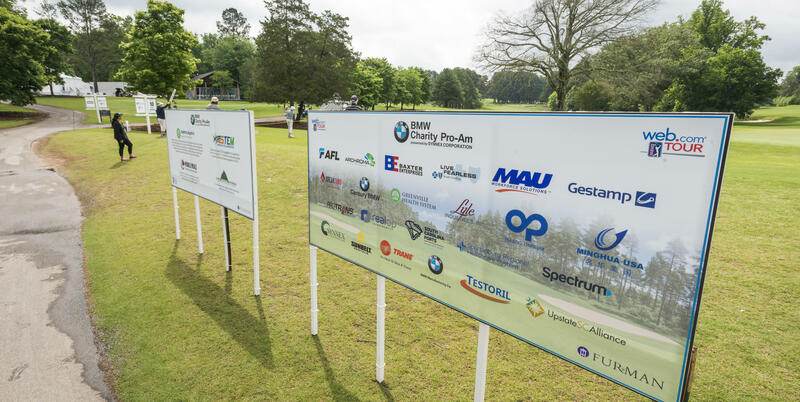 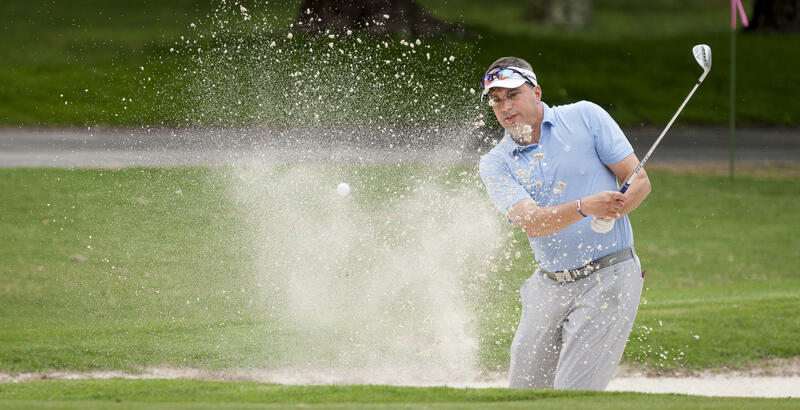 To accommodate the new two-course format, the professional and amateur fields will be reduced from 168 players to 160 players. 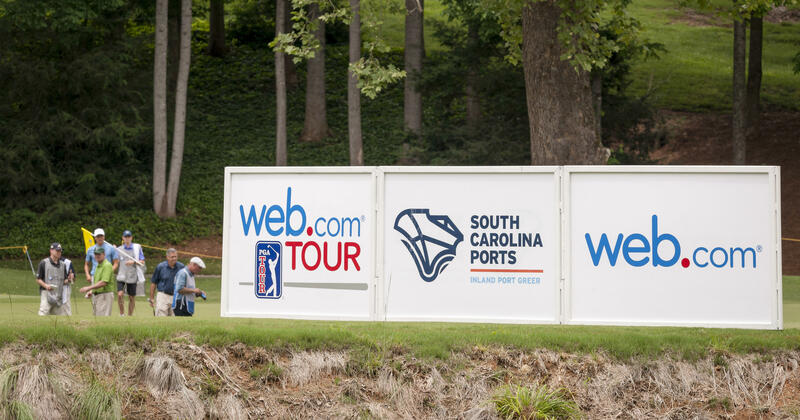 Price: For tickets, see website.